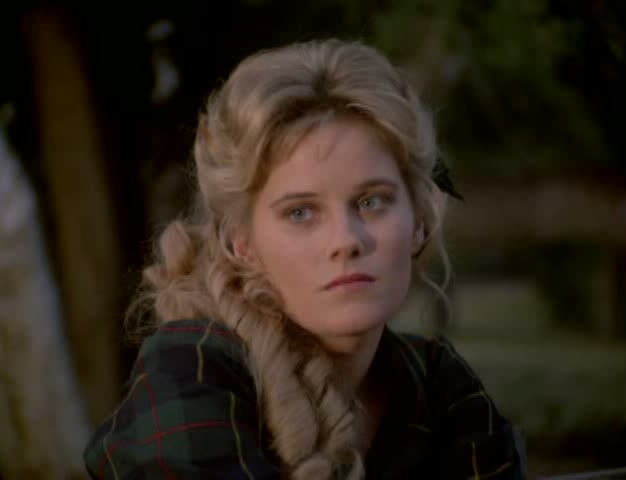 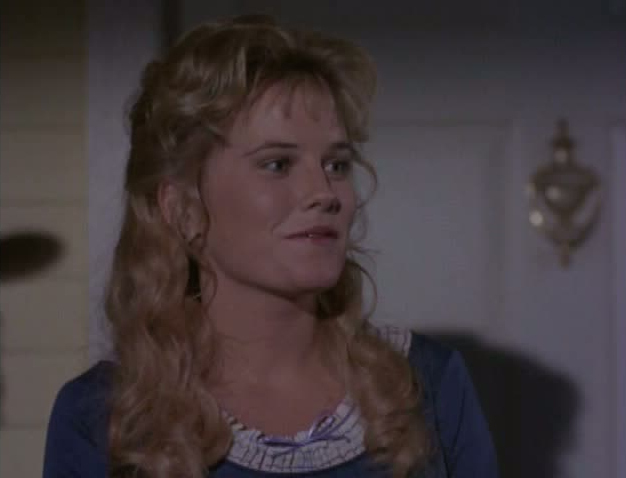 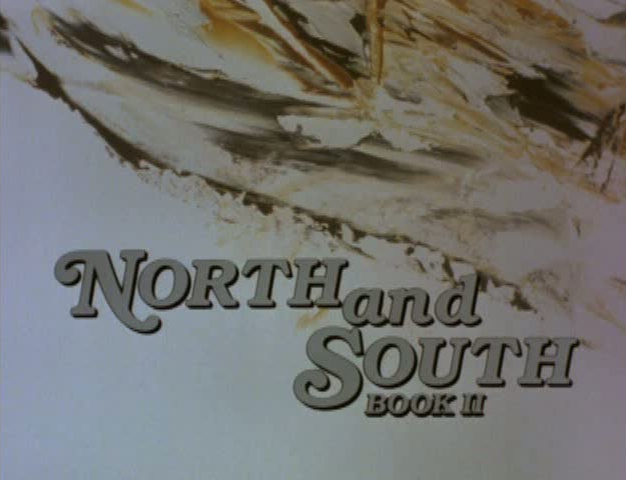 In 1986, after appearing in the miniseries Kane & Abel the previous year, Kate McNeil was featured in another miniseries, North and South Book II. 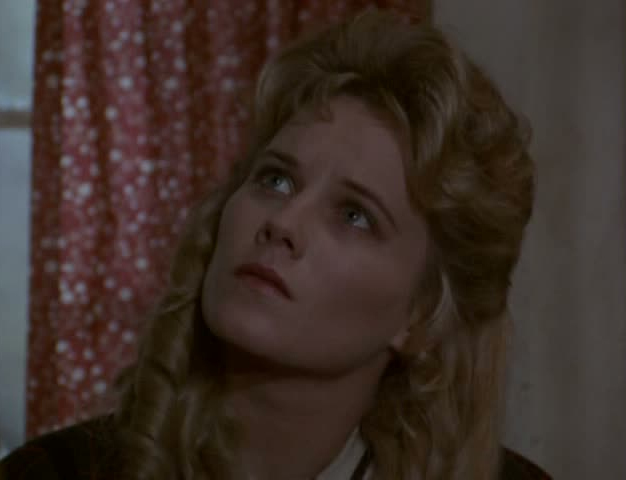 A civil was epic adapted from the novel Love and War by John Jakes, it was a continuation from the original North and South miniseries from 1985. 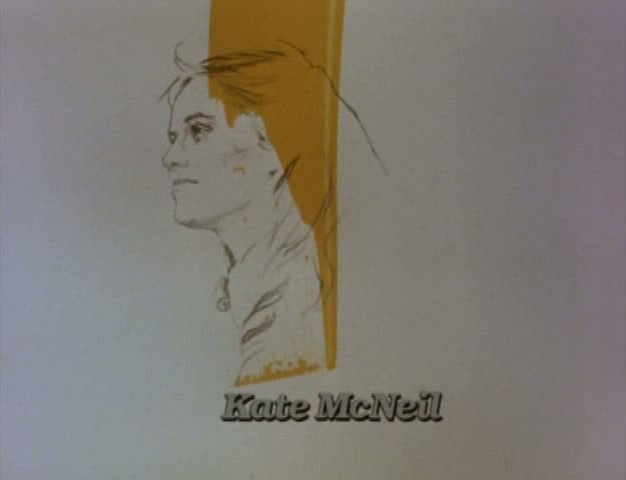 Kate McNeil's character, Augusta Barclay, was not in the first North and South but was introduced in the sequel as the love interest of Charles Main (played by Lewis Smith). 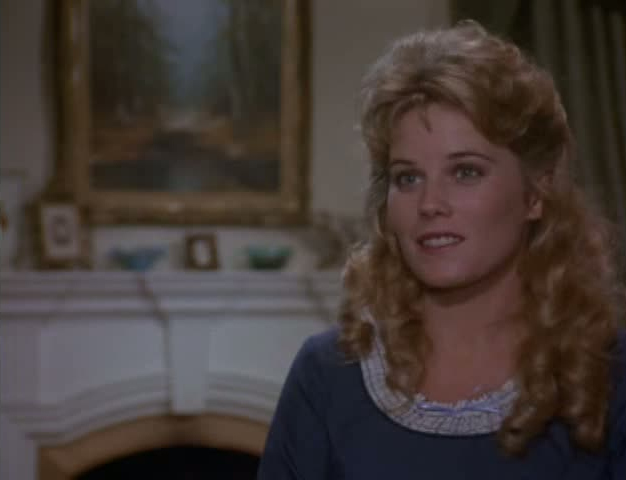 This is one of her best known roles and served to keep her TV visibility high in the 1980s.